Yacht charter in Greece, Halkidiki and Greek Islands by Suncruise. Book your dream yacht and sail to Chalkidiki ,Sporades (Skiathos ,Skopelos ,Alonissos) ,Cyclades (Mykonos, Santorini, Milos, Paros) and Ionian Islands (Zante, Corfu, Paxi, Kefalonia). Suncruise specializes in nautical-sea tourism and yacht chartering services. 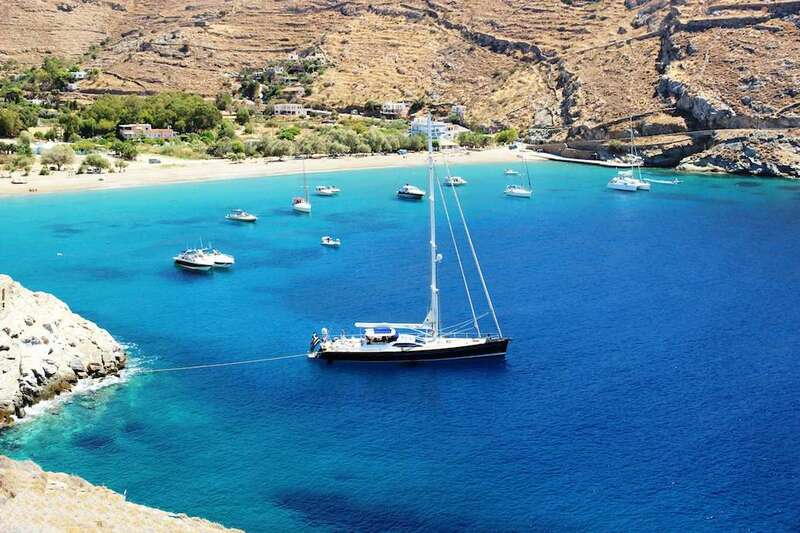 Our vision is to provide exceptional yacht holidays in Greece to our guests. Wetry hard to fulfill our guests’ demands. We are distinguished for our customer oriented approach. Suncruise offers unique holidays on private yachts in Greece. On our new and luxury yachts you can sail to wonderful destinations such as Halkidiki, Skiathos, Skopelos, Alonissos, Mykonos, Santorini and Corfu. We offer also day cruises in Halkidiki (or Chalkidiki). Discover secluded bays and crystal blue waters and live a unique sea experience. Yacht charter in Greece, Halkidiki. Become a part of ancient greek culture, swim in crystal clear waters alongside sandy beaches, discover the intricacies of greek architecture and indulge the world renowned authentic greek cuisine. Live unique and luxurious yacht holidays in the Ionian Greek Islands with Suncruise. 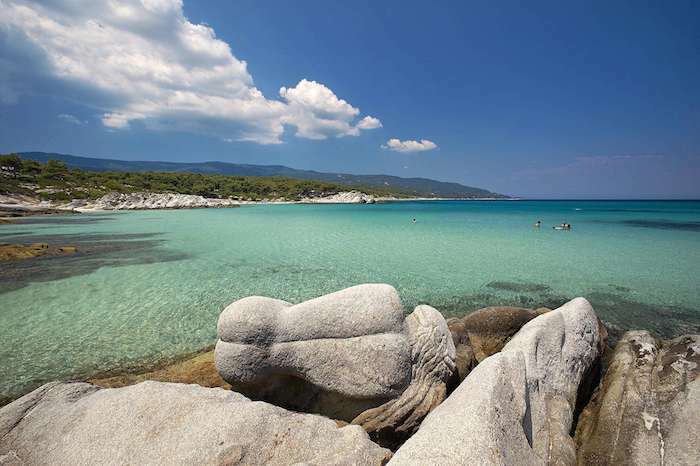 One of a kind yacht rentals in Halkidiki.Yacht charter in Greece. Yacht charter in Greece, Halkidiki and Greek Islands by Suncruise. Book your dream yacht and sail to Chalkidiki ,Sporades (Skiathos ,Skopelos ,Alonissos) ,Cyclades (Mykonos, Santorini, Milos, Paros) and Ionian Islands (Zante, Corfu, Paxi, Kefalonia). 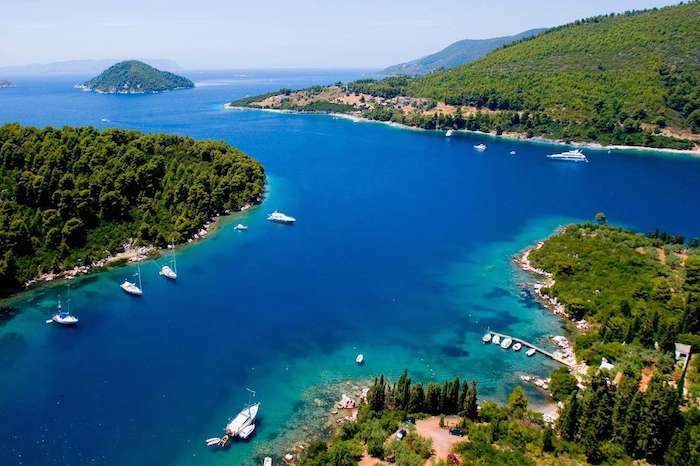 Discover Skiathos ,Skopelos and Alonissos Mama Mia cruise!